Sometimes it can be hard to find the perfect Christmas gift. Let DealDash help you shop this year. Does the thought of making your way through the stores with their long lines make you want to stay home? No problem! 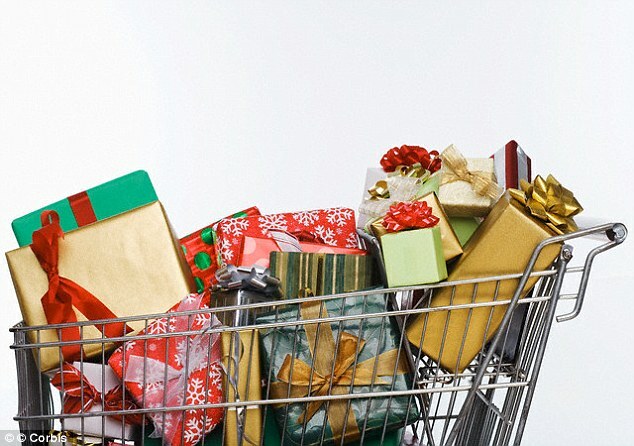 You can still get all of your holiday shopping done from home with DealDash. Check out all the great deals and perks of DealDash for all your holiday shopping. Read on for more information. DealDash has an incredible selection of gifts for men, women, and children. They have something for your Mother-in-Law, your teenage brother, or your senior citizen neighbor across the street. Here are a few great ideas that you can take advantage of when you are shopping on DealDash. DealDash has a huge selection of electronics. There are TVs, drones, and even 3-D printers available for bidding! You can’t find this much selection at your local store, you would have to go to a few stores to get all of these items. If you’d like to give someone a purse, a watch, or even a nice sweater then DealDash can help you. There are so many different choices you are sure to find something for that special someone in your life. No matter who you are shopping for, everyone can use a gift card. Some people say that a gift card is an impersonal gift, but personally I both love to give and receive them. They are absolutely the perfect gift for someone who is hard to shop for, someone who has everything, and also someone that you don’t know very well. DealDash has so many different varieties of gift cards that there is one for everyone from kids on up to adults. There are big box-type store cards such as K-Mart and Wal-Mart as well as restaurants such as T.G.I. Friday’s and Red Robin, and even cards for travel such as American Airlines. If you end up not winning an auction that you would like to get as a gift for someone, no problem. You can always use the Buy It Now option (BIN) and purchase the auction item at the retail price, which is always listed on the auction in the upper left corner under the title. This allows you to get back all the bids you put into that specific auction. This is perfect for items you planned to purchase anyway. Remember, each win and BIN gets free shipping, so you really can’t lose by using the Buy It Now option. I hope this article on tips for getting gifts on DealDash has been helpful. I always want to encourage new bidders to learn more about DealDash. If you’d like to read more, you should definitely check out DealDash’s “Tips & Tricks” section on the official site. You can learn a lot, and be in the know. Also, check out our two other DealDash blogs. You can find them at DealDashTips.com and DealDashReviewed.com. Please check them out and have a great time on DealDash, and happy Bidding, everyone!